Out nowhere, Frank Ocean's delivered a new track that has everybody talking, just like every single one his releases he's shared. However, this song isn't exactly an original one. Early Thursday (Feb. 15), the crooner uploaded a cover "Moon River," a Johnny Mercer-written, Henry Mancini-composed song that was originally performed by Audrey Hepburn in the 1961 film, Breakfast at Tiffany's. Putting his own delicately powerful vocals to good use, Ocean makes the track his own, stacking his vocal tracks varying pitches atop one another and crooning over a darker sounding version the music used for the original. 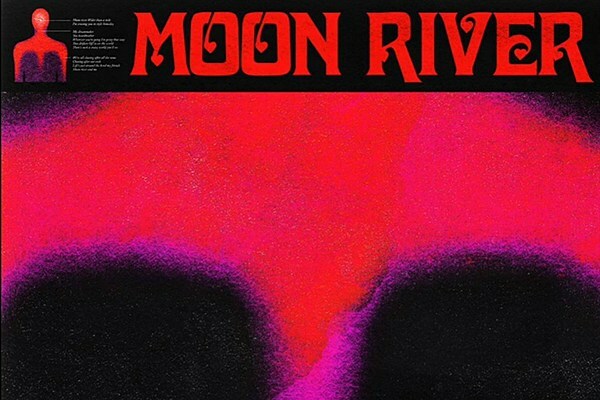 "Moon river wider than a mile/I'm crossing you in style someday/A dream maker/My heartbreaker (you heartbreaker)/Wherever you're goin', I'm goin' that way," he sings in his gorgeous re-imagining the classic track. This cut comes about a month after Ocean seemingly teased that he'd have some new music coming soon. Turns out, he wasn't playing around, and it seems like this could be the first a lot new tunes coming our way in the near future. For now, just check out his striking cover "Moon River" below, and peep Hepburn's version beneath that. If you've still got a Frank fix, just give Blonde another listen.